One thing my mother has taught me is to give nice gifts. 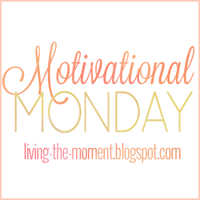 We can all think of one person that always gives gifts that there is absolutely no thought behind and a gift you immediately know you want to take back to even throw away. ﻿I mean really...what's the point in giving something that no one will enjoy? If that is the case just get a gift card! Anyways... enough about that little rant. As I promised, I am hosting a giveaway since I have now reached 200 followers. Since I don't know who will be the lucky one to win, I wanted to give away many of my favorite things. Just call me Oprah...on a much smaller scale...kidding! I just wanted to do something nice for you all. I just love giving gifts! Let me tell you a little about what I chose to give away. 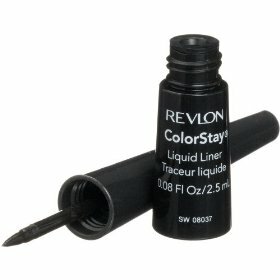 This is my go to eyeliner every day. I absolutely love using a liquid liner on my top lid to have that defined line. This eyeliner also lasts throughout the day without fading / smudging. 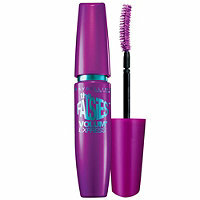 I haven't laid hands on anything else that gives my lashes as much length as this mascara. If you haven't tried this mascara then if you don't win this giveaway you should definitely go out and buy it. I just LOVE Essie polish. I wish all the nail salons would start using it. Until then I will buy my own and bring it with me each time I go in for a mani or pedi. 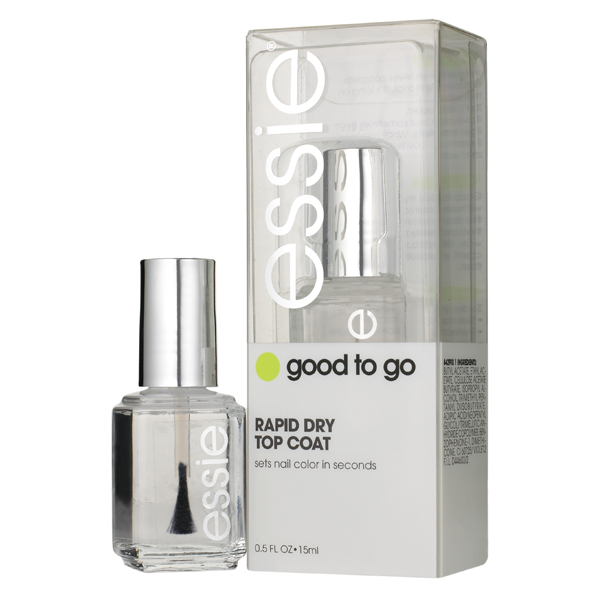 As I was browsing the Essie display I picked up their top coat and started reading about it. This stuff dries SO FAST! It is no time after I get all my little fingers or toes covered in this coat that I can do whatever I wish. Who likes waiting around for their polish to dry?---Not this girl! If you know me, you know that I have been obsessed with CORAL lately. Tart Deco and Haute as Hello are currently my favorite Essie colors....so I chose to give you ladies one of my favorites. This is my new favorite thing. I cannot stand to sleep without my hair up but also hate to have that hideous crease in the morning when I take my hair down. This is the answer to my problem. I'm Southern and I just LOVE pearls. I own this necklace and have also gifted it to just about every girl I know. These pearls look great alone or layered with other necklaces... I always wear it layered like the picture above with other pearls. This giveaway ends Monday July 30th. I want the pearl necklace most. I love it all but I'd have to say I love the necklace most of all! I have just discovered these hair ties, and would love to have more! I love the necklace and polish best!! Such a fun giveaway! Congrats! I've been hearing lots about the Emi Jay hair ties lately - I'd love to get my hands on some! I love the falsies mascara! I follow you in GFC as Mami2jcn but entered on the rafflecopter with my Facebook name (Mary Happymommy). I really like the mascara, and the nail polish.. and.. haha! I am so madly in love with the Falsies mascara! I use it everyday! And I am in desperate need of some pearls and some liquid liner. Hope I win! AWESOME giveaway! Seriously some of my favorite products!!! PS...you look fabulous in the pic...can never have to many pearls! Loooove that Essie polish! I'm obsessed with all things coral at the moment. :) Pretty stoked about ALL of these items. 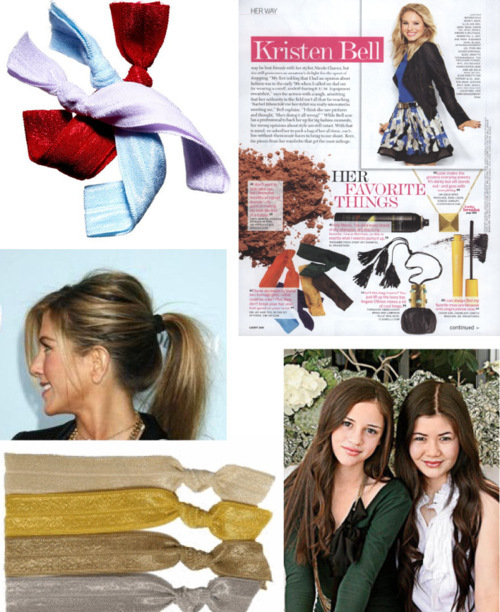 i NEED those emi jay hair ties..i'm obsessed, too!! That Essie nail polish is awesome! Thank you for a awesome giveaway! I love that shade of nail polish! such a great giveaway... that is my favorite eye liner, too!! and i think i would want the hair ties the most, i have heard great things about them, but haven't tried them yet! 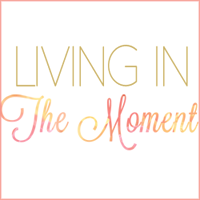 Thanks for the follow on my blog! I think I'd love the eyeliner or the pearl necklace! 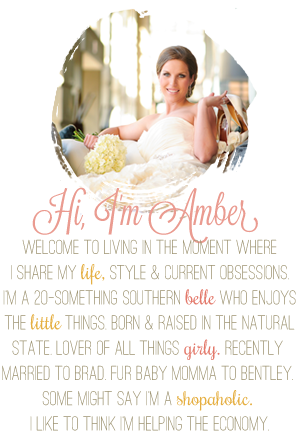 I am a southern gal too, gotta love the pearls! UM! Love all of this stuff. Best giveaway ever? I think so!!! I have never been a big liquid liner girl, but I might have to try that. Also, been testing out mascaras lately and that falsies is on my list! Great giveaway!!! 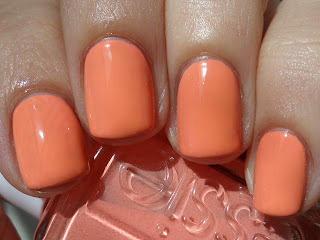 Oh yah and Essie is my fave too! Ohhhh ahahahah one more thing. I NEED THOSE HAIR THINGs! I keep reading about them on blogs but forget what they are called! Thanks for reminding me. I am desperate to try those hair ties :) But that necklace is beautiful! LOVE LOVE LVOE THE PEARLS!!!! how do i get that necklace??? Thanks for the awesome giveaway, Hun! I like the nail polish the best! Wow! This is the best and girlies giveaway ever!!! I want all of those things and especially the emi-jay hair ties! I ruin my hair while I work out and these would fix my problem!! Great giveaway!! I love all of these prizes, this is a great giveaway!